Moments earlier, officials from Malaysia Airlines sent an SMS text message to the families of the passengers on board when the plane was lost which said: “We must now accept all evidence suggests the plane went down in the Southern Indian Ocean”. 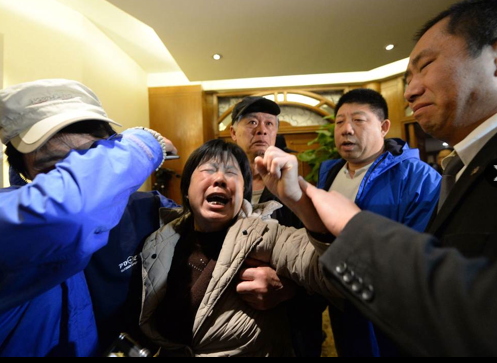 “Malaysia Airlines deeply regrets that we have to assume beyond any reasonable doubt that MH370 has been lost and that none of those on board survived,” the message read. 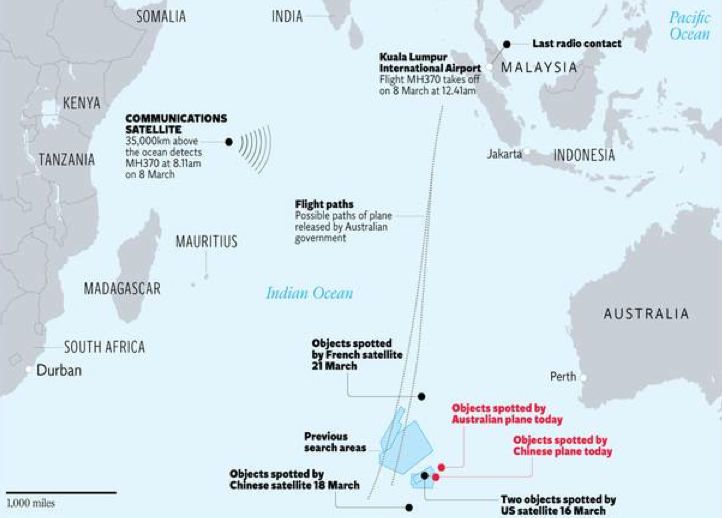 via Missing Malaysia flight MH370: New analysis shows missing jet ‘ended flight in middle of Indian Ocean’ with no survivors – Asia – World – The Independent. This entry was posted in Air Disasters, Life and tagged Airplane Crashes, Flight MH370, Malaysian Airlines. Bookmark the permalink.